My 71-yr-old Mom: "No religious sets? We'll see about that!" Holy Cannoli! When my mom was visiting at Christmastime, she was admiring a Santa's Workshop Lego set I had on display, and she flipped through a Lego catalog that was on the table. 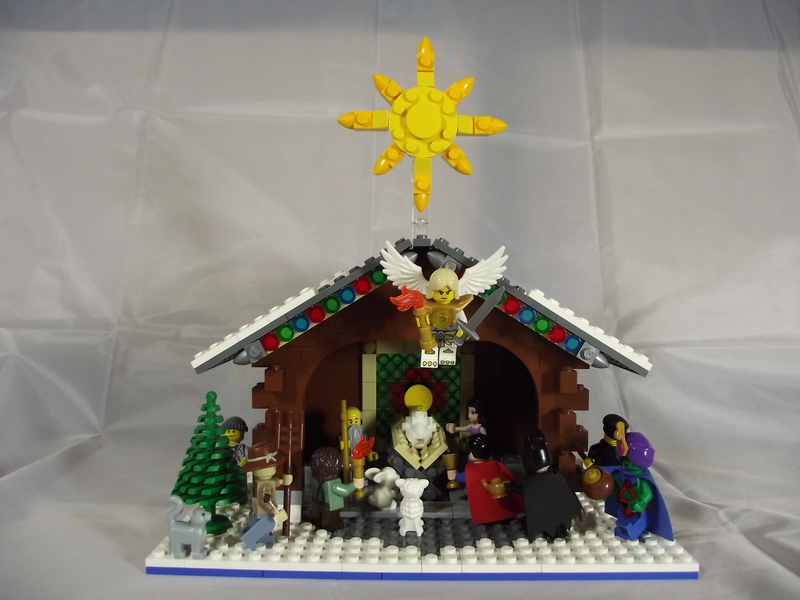 She said she wanted a Lego nativity scene and I said she wouldn't find one as a set because Lego doesn't make any religious sets. Not one to be easily dissuaded, she returned home and got to work on eBay, buying loose parts. 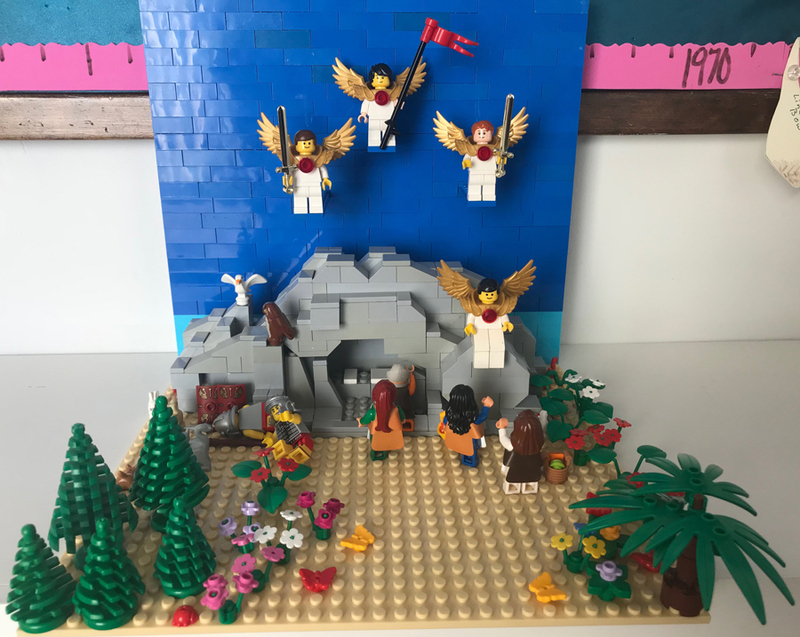 She said she was building a Last Supper scene, and also the "rising from the dead from out of a rock cave" thing (I'm not religious - can you tell?). She wanted to display them at her church where she is the Pastor (she was a paramedic when I was growing up, after my parents split up. Being a church pastor was a 2nd career choice she undertook while I was in college). I said she needed to send photos. Well here they are! I'm so happy I got my 71-year-old mom back into Lego (we always had them growing up, and she played with them with me and my brother). As far as I know, she hasn't touched Lego for over 30 years, until she got this bee in her bonnet at Christmas! I can't wait to see her Christmas scene! She is a Master Builder, and I'm so proud of her. OK, an update from mom - she said the Last supper was a kit or partially a kit or something but she designed the mountain herself. Still pretty awesome. And she says she's planning an Easter scene along with what she is calling "The Great Nativity Scene". Can't wait. 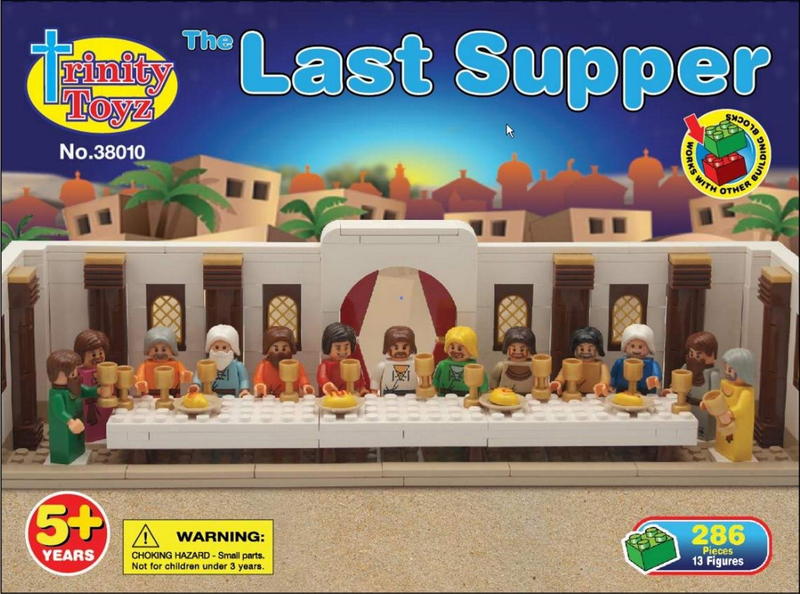 The Last Supper is a fake LEGO set by Trinity Toys. It sells well, because people do want a Last Supper scene, but it is very low quality. There is a much better quality version by Oxford, in case you want to surprise your mom with something nicer. 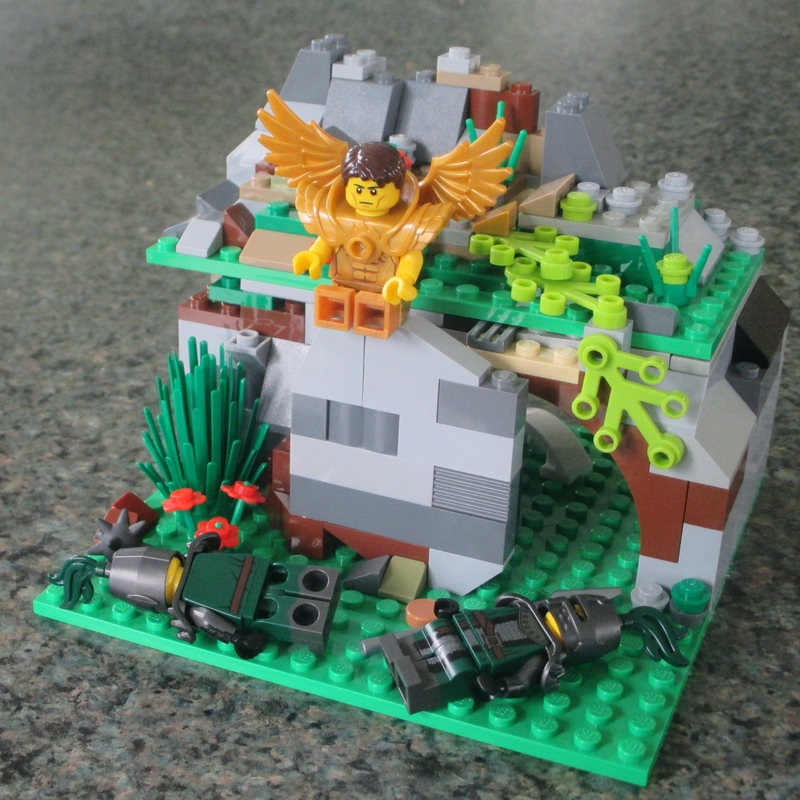 And I agree, that the mountain is a great build, although the baseplate is not LEGO. You might want to (gently) explain to your Mom the quality difference between real LEGO and fake LEGO before she invest too much in poor quality fake sets. 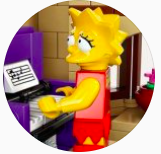 Looks like she is on her way to becoming an enthusiastic LEGO fan and she is even into free-building. 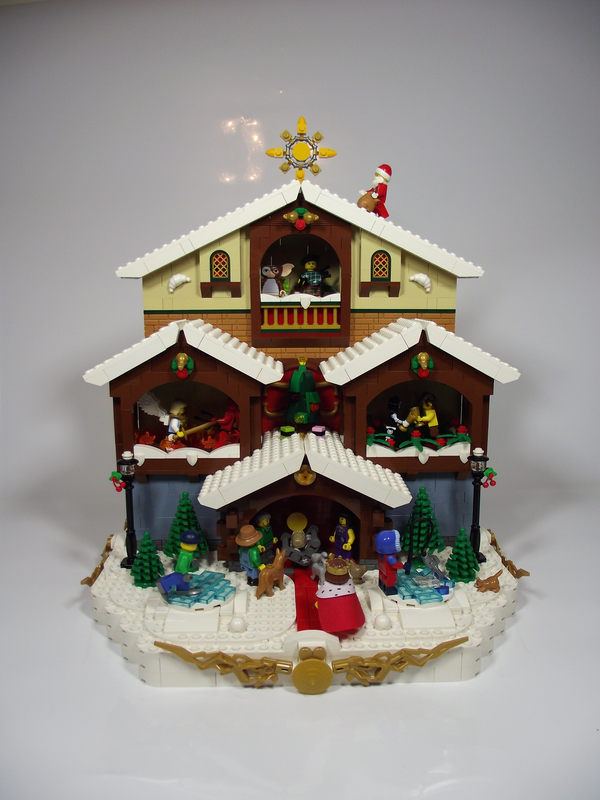 I’ve wanted a Lego nativity set for years, similar to the one made from Playmobil. I found bricklinking it too costly: have you seen the price of goats and farmyard animals?!! So I gave up creating one. Can I request she makes a nativity too, PLEASE! I guess Playmobil and LEGO have different ethics. "I am also busy planning the great Nativity scene. 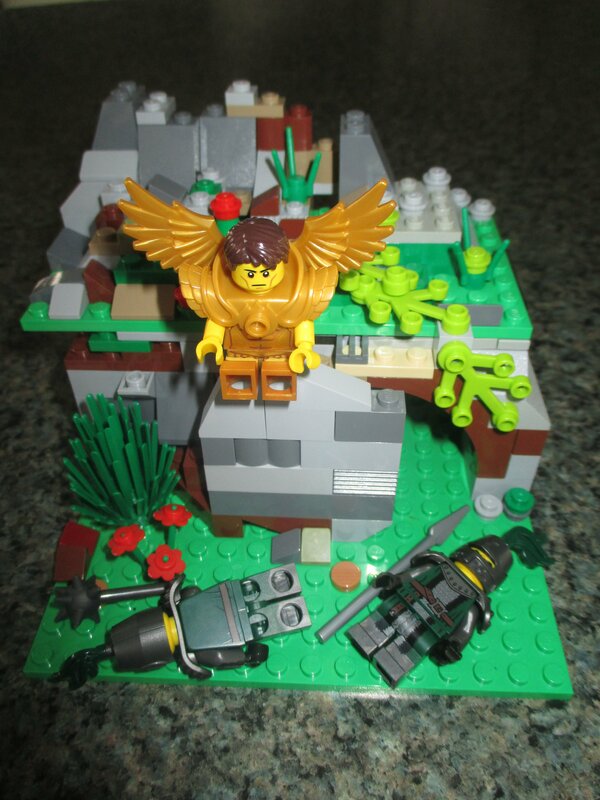 I have to keep going to BrickOwl.com to buy specific pieces - some 1 - 5 cents each. It is a lot of fun. The angels are cooperating and hanging in the sky. the sheep have been made. The wisemen and the shepherds are lined up waiting to do their job. 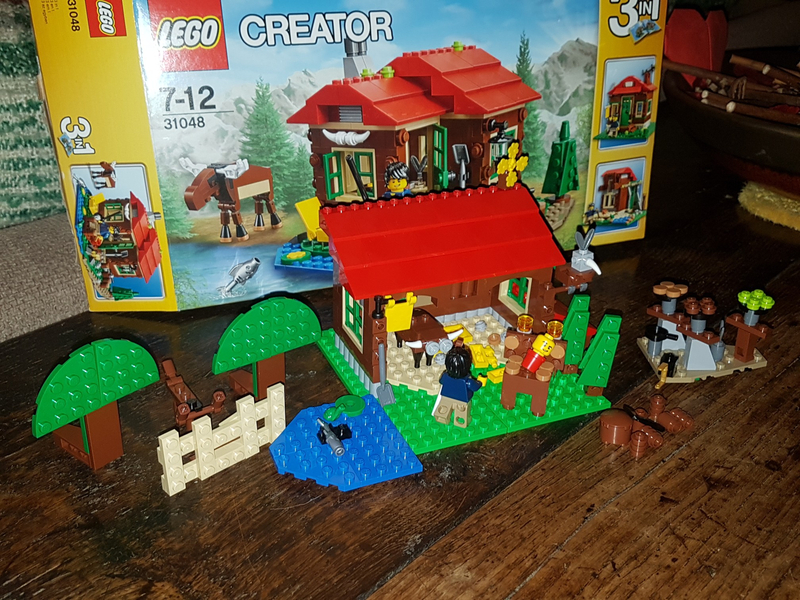 The stable is planned - waiting for pieces. Then I have to design the Inn. I am having a lot of fun - thanks for getting me back into legos. I think the lego people are cloning themselves. There are more of them hanging out in the living room every day. I don't know how that happened. I found a basketball player - I did not order them, they simply appear one day. The clown keeps running away and hiding, then he turns up a few days later. It would be scary if it weren't so much fun. Maybe I should write a Stephen King like story." "Did that come with a bike? A yellow one?" "No, I need it for my nativity scene." Also she mentioned an Easter scene, and I'm not sure if she just means changing the tomb around (rolling away the stone, which I think she is doing) or if she also will have another scene. I think she's fairly addicted, now, but there are worse addictions. 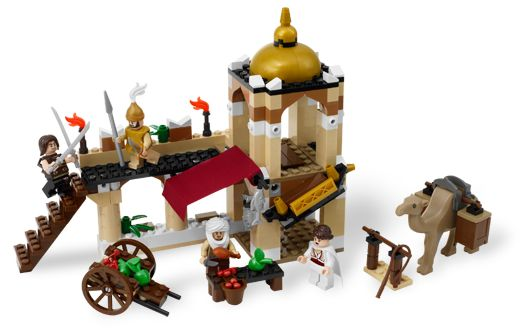 The Last Supper is a fake LEGO set by Trinity Toys. It sells well, because people do want a Last Supper scene, but it is very low quality. There is a much better quality version by Oxford, in case you want to surprise your mom with something nicer. Actually, it looks like she did get the Oxford one. Here are the two photos below. 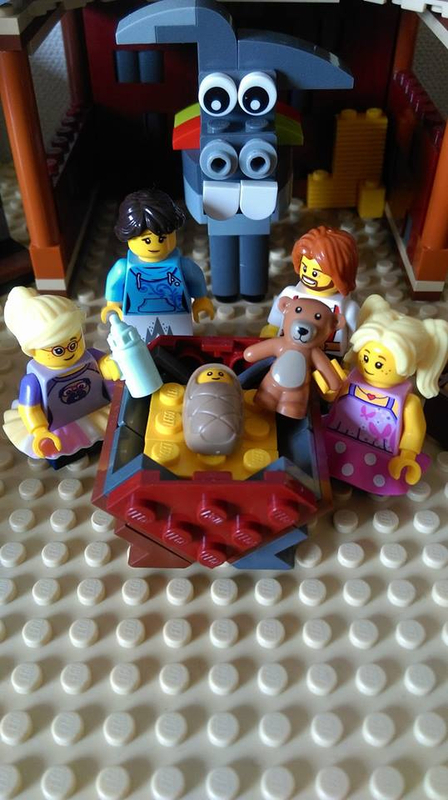 I'm glad she's making a nativity from scratch rather than buying non-Lego for that. Huh. How strange. I really don't want to know what her living room looks like right now - when she gets sucked into a project, she tends to go all-in, to say the least. I know she was buying from eBay, so maybe someone was selling a mash-up or... something. 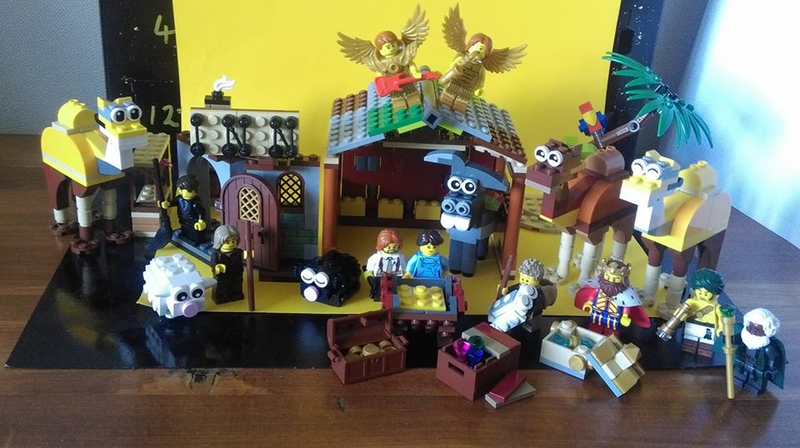 Or, maybe she bought one of each - she said she bought 2 sets because she needed more disciples, so maybe she actually bought one of each and swapped the minifigs for some reason. Has she looked at old Lego Prince of Persia sets? These don’t go for a huge amount on eBay but would provide very suitable pieces. Has she looked at old Lego Prince of Persia sets? The three kings are considerably poorer in uk. The innkeeper also carries a sword and dagger and has a distinct scar across his yellow LEGO face. I actually can't take credit for it. Well, not all of it. It was a collaboration of four of us including Nicolas and Kobe from Channel 4's LEGO Masters. I just did a little bit, Baby Jesus in the manger. 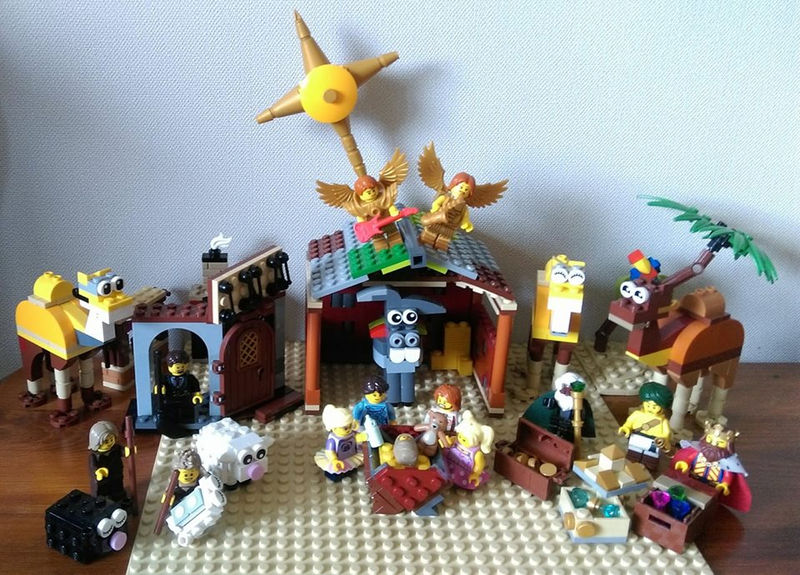 I don't know why it never occurred to me to build religious-themed sets with my boys. (Opposite end of the spectrum: we do a Halloween trick-or-treating scene.) Thanks for the inspiration! I'll have to make sure she's looked at those, thanks. I noticed the camel recently, but I think she's doing brick-built animals for the nativity. Now I'm tempted to get some blue and some technic gears and build Moses with sea parting action. The tomb looks pretty good and the last supper is an improvement on the clone set. My creation built with my daughters over the course of Advent 2017. Oops. Never mind. 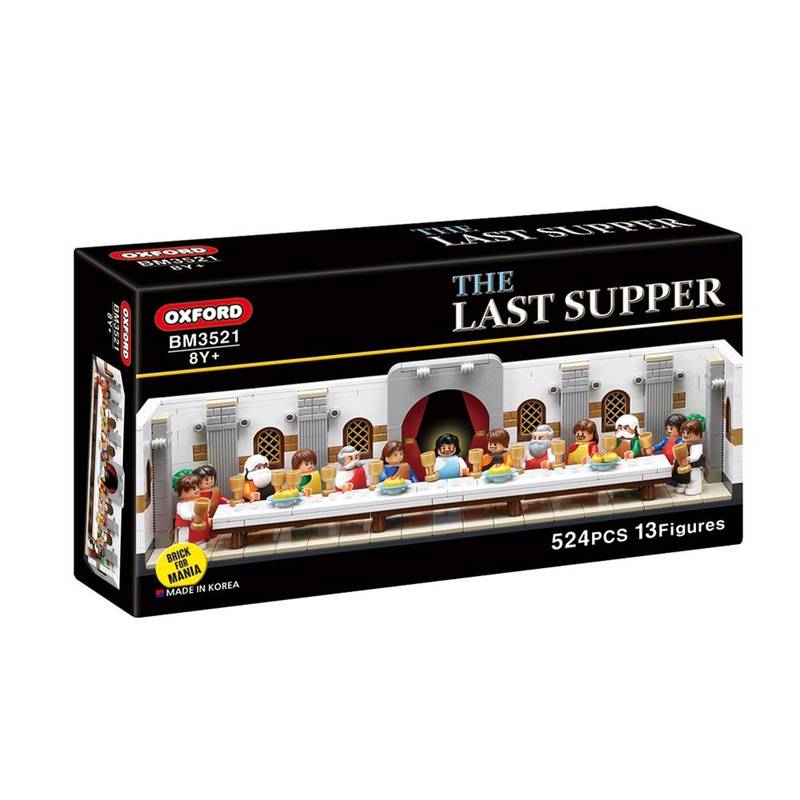 The last supper was an Oxford set not a moc. The angel with the saxophone is awesome. Wow. I'm not a christian, but that's very cool. 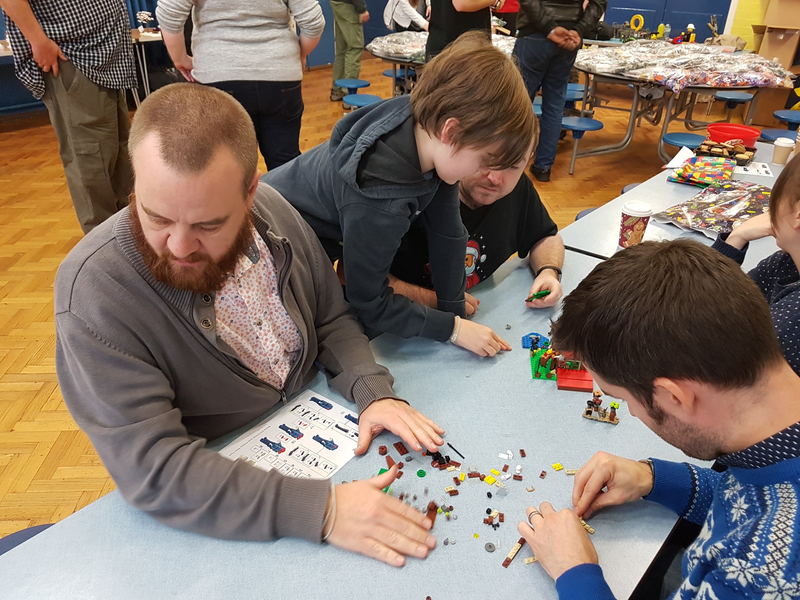 Lego is for everyone! 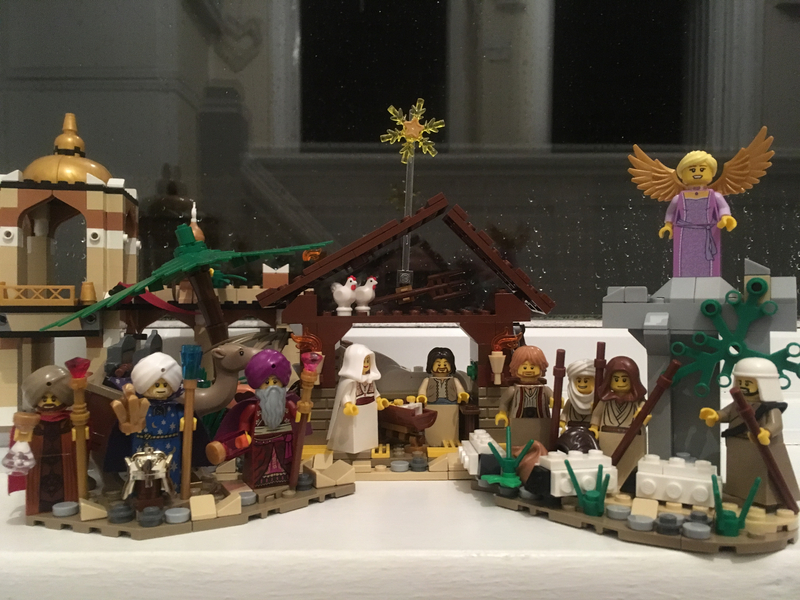 Legodad1, a few months ago I shared some photos with her that I'd found online of a nativity scene - it may have been yours - they look familiar. So I think she's using you as inspiration! I imagine the Roman soldiers are fake too, they cost quite a bit these days. I feel honoured! It's great to be able to inspire each other. If she wants further guidance building the brick-built animals I have photos of them in various stages of construction which I'd be happy to post here - my girls used those pictures as building instructions once they pulled the pieces out from behind the Advent calendar windows. Maybe not a good idea to tell your mom about it. I am not normally a fan of brick built animals, but there is something so whimsical and fun about yours. The sheep and camels are just darling!! 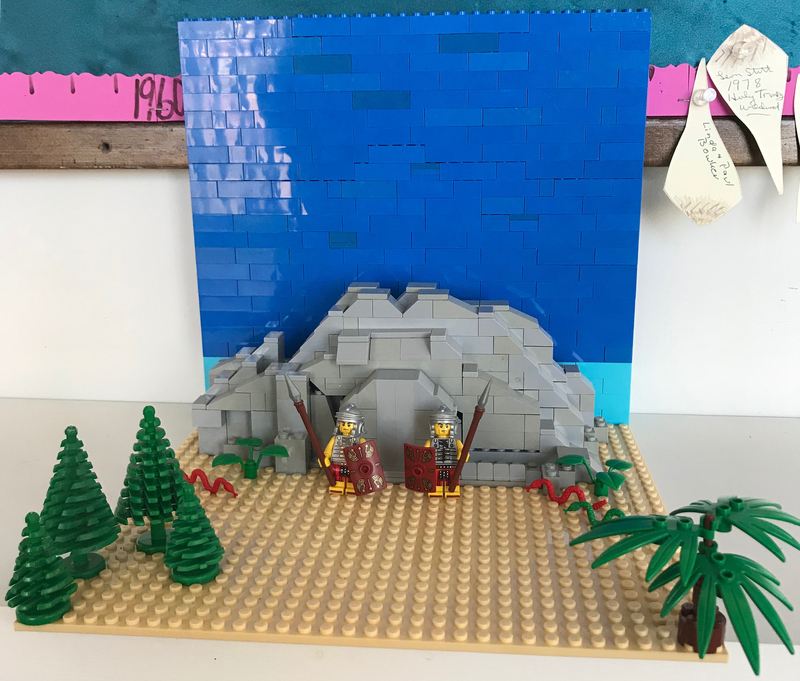 I love your MOC! ^Wow, I didn't know that one of the three kings was a Martian! Loving the empty burial cloth just visible in the 1st picture. Nice detail! Not as cool as @parsom's MOCs, but we have a small nativity kit available if anyone is looking for something simple. Instructions are available for free download from the product page, or you can buy the kit with the pieces. 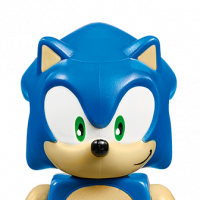 We also have an older version no longer in production, but with instructions available. Can I be cheeky and ask for you to PM me a couple of pictures (if you have any) of the working mechanisms? I’ve just watched these videos: mesmerised! Where do you start in building something so complex? The idea started from Wall-e's caterpillar tracks and Polish traditional nativities called "Kraków szopka". And... three (or maybe two) weeks later (full of sleepless nights), at Christmas Eve 2016 ended with rotating Christmas tree. OK, it's Good Friday, so the cave bursts open and a party spews out. Or something like that... :) I see my mom is mixing yellow people and fleshies in the same scene. She always was a rule breaker. @CathyVT Loving your Mum's Easter Sunday empty tomb scene! ^ Very nice! Kinda wish it did more than just rotate some minifigs and rock the tree guy. Supported. ^ Thanks! There is also pop-up Santa! I mean, it's Narnia. The whole freakin' thing is a Bible allegory. so it's a set of Tintin "the shooting star" with the spider star? Fauch Check the movie posted on Lego Ideas. Spider has a very important function. 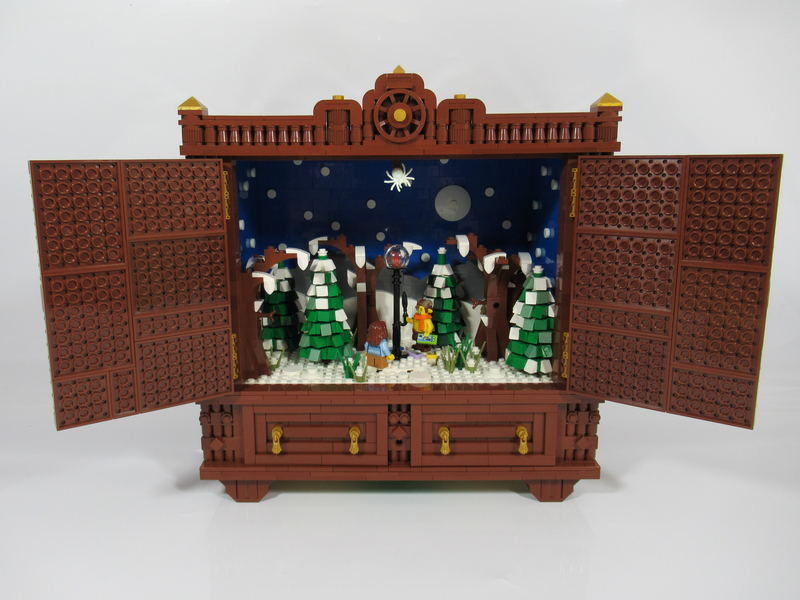 Has anyone made progress on any nativity scene yet this year? 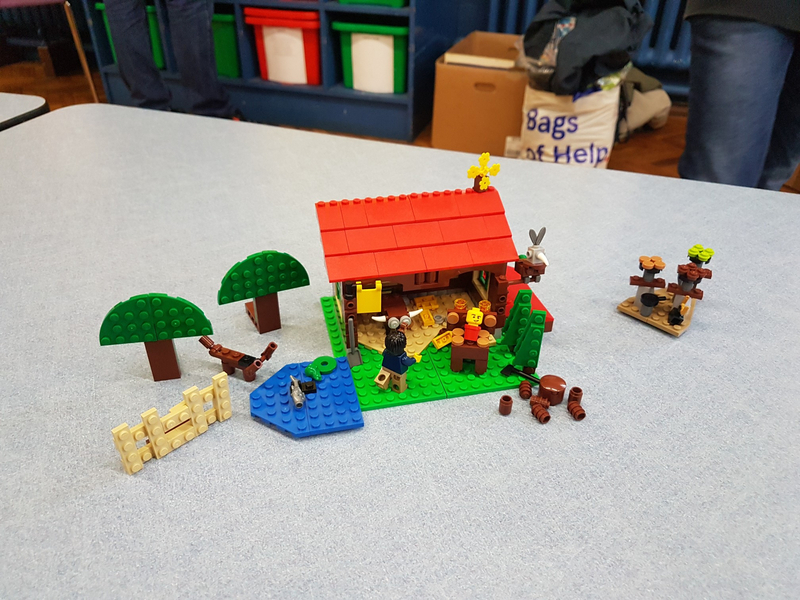 Can anyone recommend particular minifigures or specific parts to make Mary and Joseph? 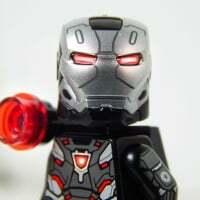 So far I’ve spent ages trawling through BrickLink for minifigure parts but it’s taking too long. How can I refine my search? Has anyone bought the ‘One More Brick’ one on eBay? It seems expensive - is it worth it?